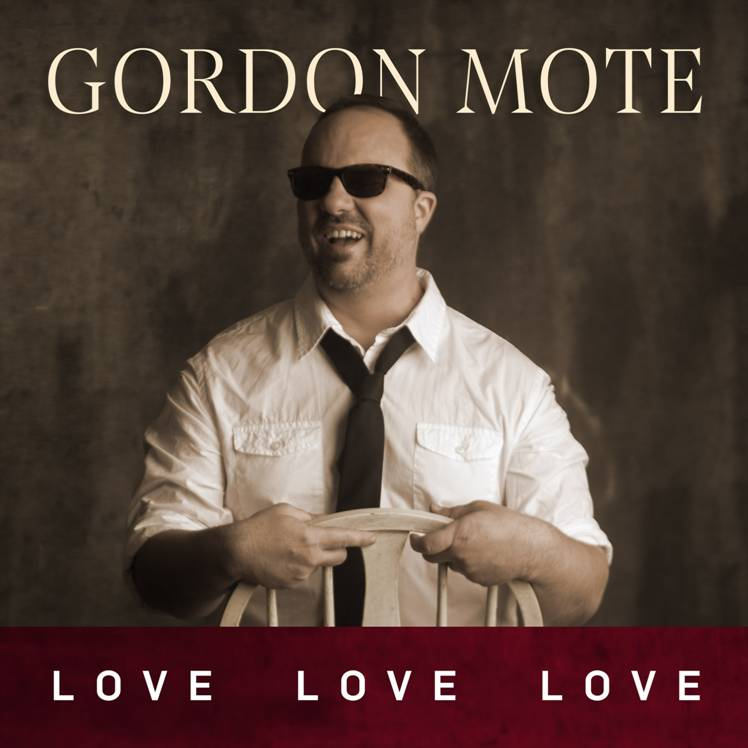 Thank you for connecting with GordonMote.com. Welcome to my website. I appreciate you stopping by, and I hope that you are able to easily find your way around. It is my prayer that my music will encourage you and point you toward the Father who is the very Author, Creator, and Sustainer of this life. He is the giver of all good things, and to Him alone be all praise and glory! "When we started listening to songs for this new project, there was no particular theme in mind. I have never recorded a "theme" project and had no intention of doing so this time. However, as the list of great songs began to develop, it became obvious there were several songs focused on a particular subject . . ."love". So we have titled this project "Love, Love, Love". "Individuals, families and churches need to love more. If God's children will improve showing His love, our world will be a better place". The title cut is the first radio single and we are getting great early response to this song! It is exciting to have this new project to perform in concerts and offer to you. We pray it will be a great blessing! ORDER YOUR COPIES NOW BY CLICKING ON “OFFICIAL STORE"
Newsroom: Click here for recent news!